Yep, I'm talking about FAY! She's been in the sunshine state for almost a week already. We are still feeling it even though it's quite far from where we are. 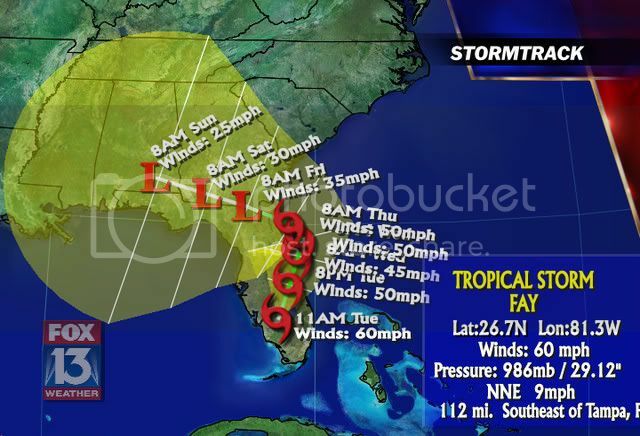 It seems that this tropical storm grew so attached to our state that it decided to stay longer than it should.